Christie’s launches tie-up with 1stdibs at its gallery in New York. Photography credit: Pernille Loof. The collection will be for sale on 1stdibs web portal and at its gallery in New York from May 1. In a statement it said the initiative will “allow collectors to access Christie’s listings without having to wait for an auction”. The collection on offer comprises 100 items of furniture and decorative objects with prices starting below $1000. The sale will feature property from various consignors, including interior designer Juan Montoya, who is curating the Christie’s exhibition at the 1stdibs Gallery. It is the latest step for the auction house to increase its non-auction sales. In its most recent financial figures it reported private transactions at Christie’s totalled £491.2m in 2018, a rise of 4%. 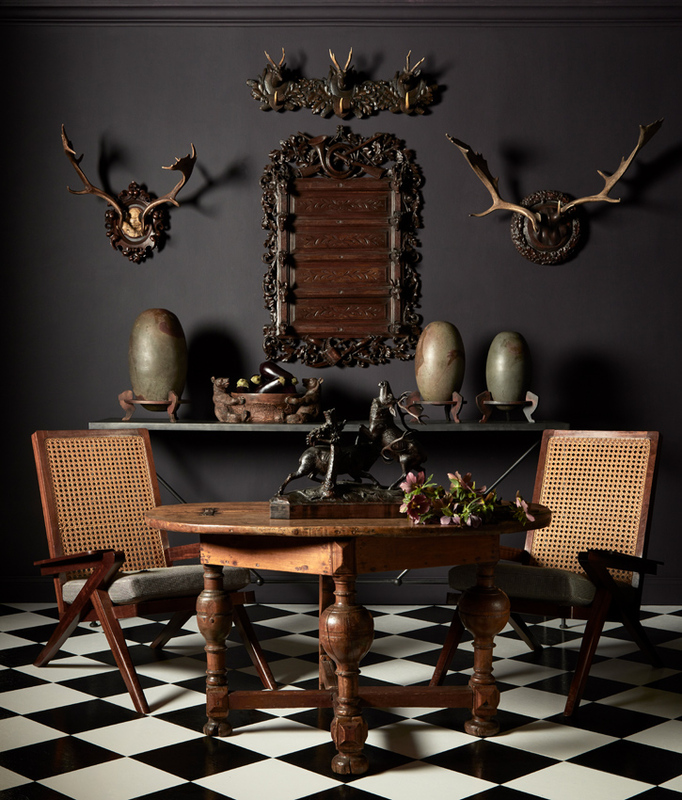 Highlights from the initiative include a pair of Swiss 'black forest' large antler trophy mounts c.1905-1906; a pair of French 'Art Moderne' mahogany and caned armchairs; a Minton majolica aubergine-ground 'Marochetti' cistern; and a group of seven petal-form side tables designed by Juan Montoya.